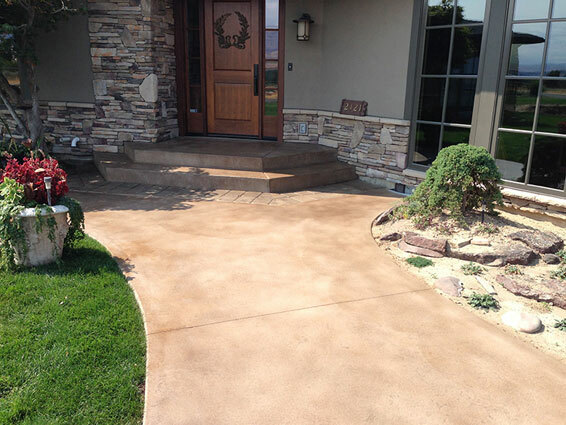 Why choose FarWest for all your landscaping needs? 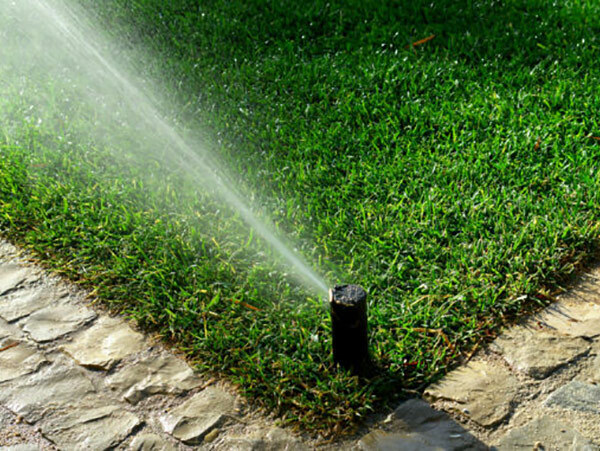 FarWest has been serving Boise residents’ needs for over 42 years. 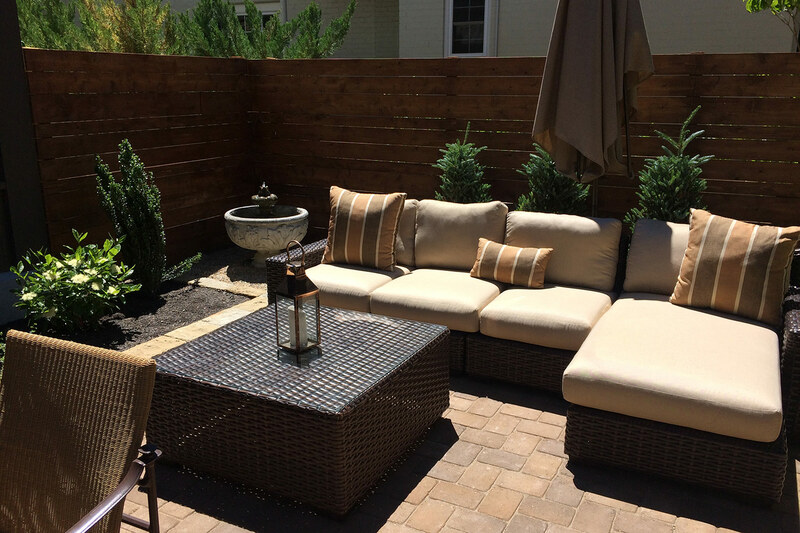 We work with our customers to create beautiful, unique and functional designs. 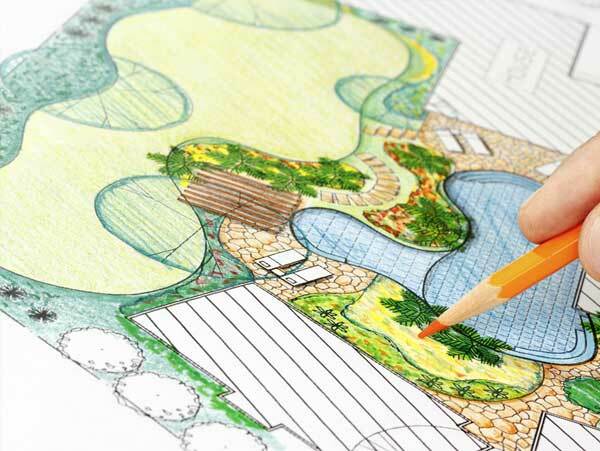 We are a full-service landscape design-build, personal gardening and lawn care company. 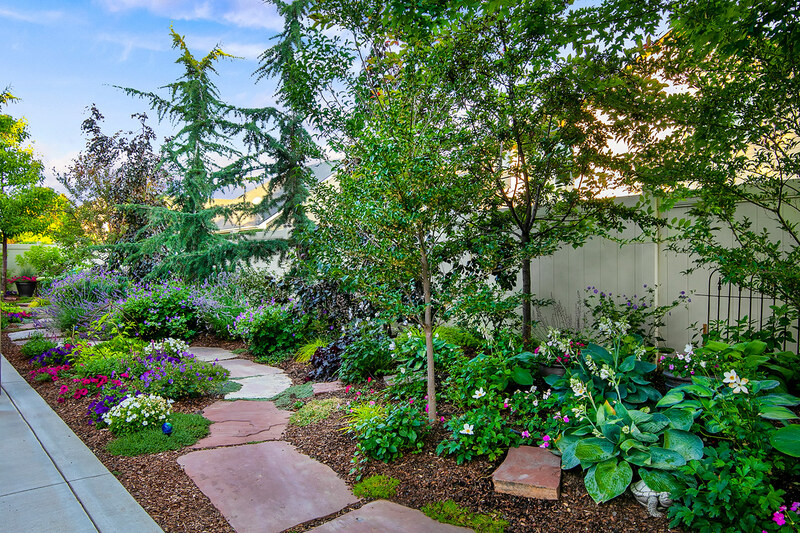 FarWest’s team of professional landscapers are responsive, knowledgeable and dedicated to providing our customers with the highest quality services. 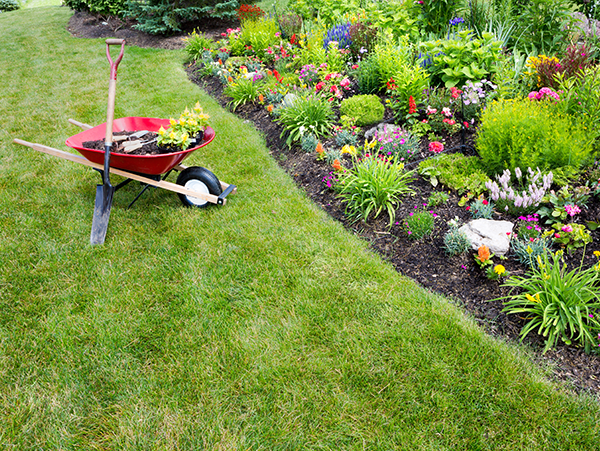 Contact us for professional, high quality & reliable care for all of your landscaping needs. 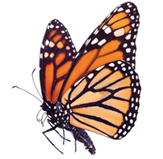 We will keep our word and deliver quality at a fair price. 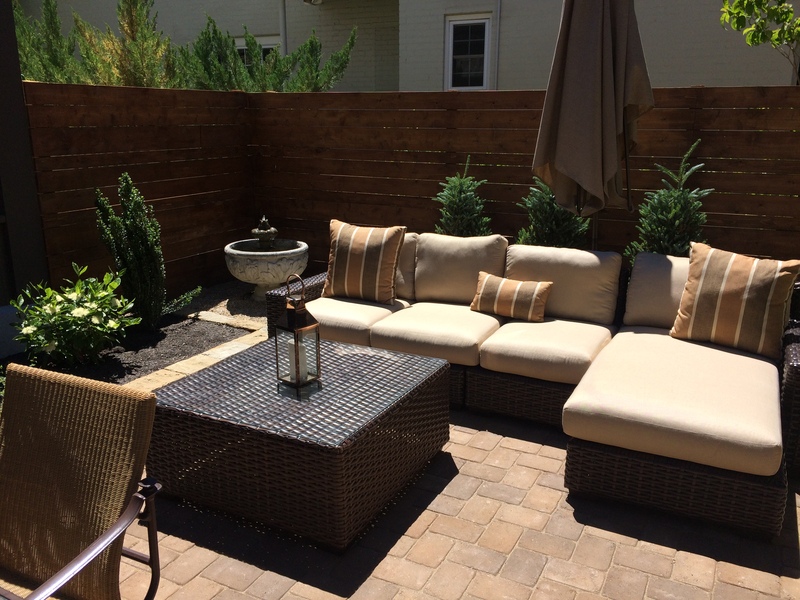 We pride ourselves on providing the best customer experience thought the entire landscaping process. 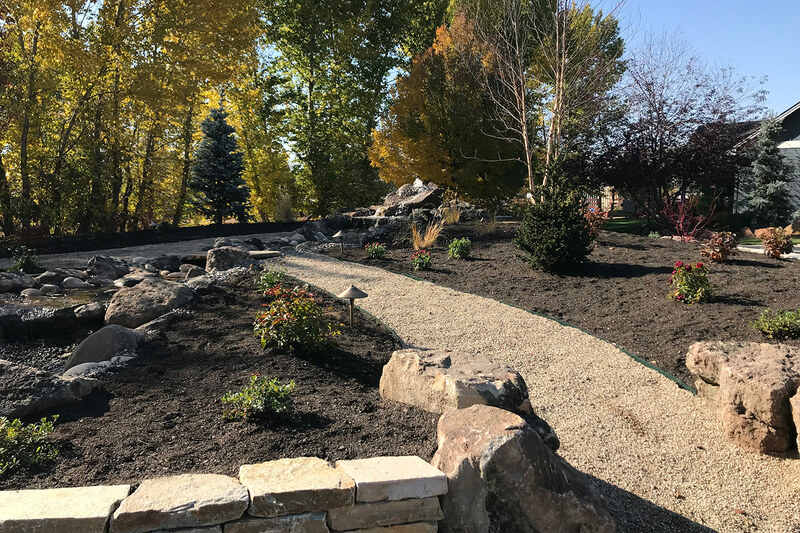 We stand behind our experienced team and our ability to produce high quality landscapes Our design team has the experience and creativity to make your landscape exceed your expectations. 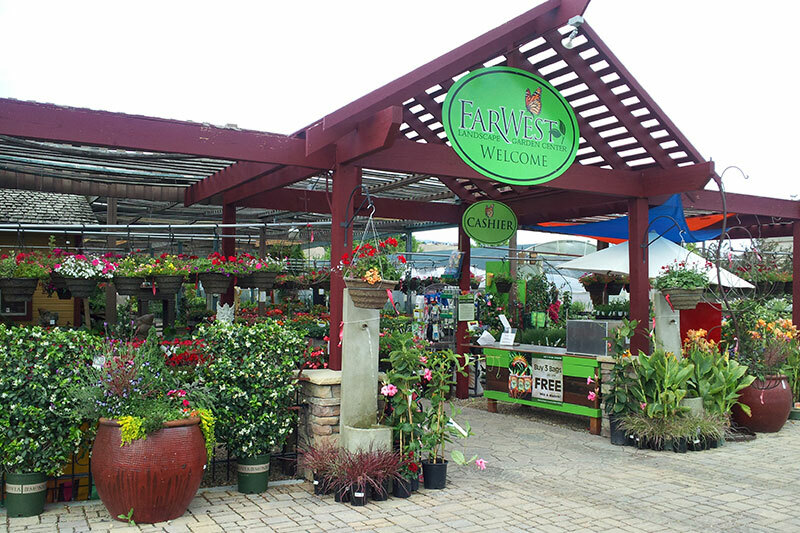 FarWest’s seven acre Garden Center has quality plants that are handpicked from the best growers in the northwest. 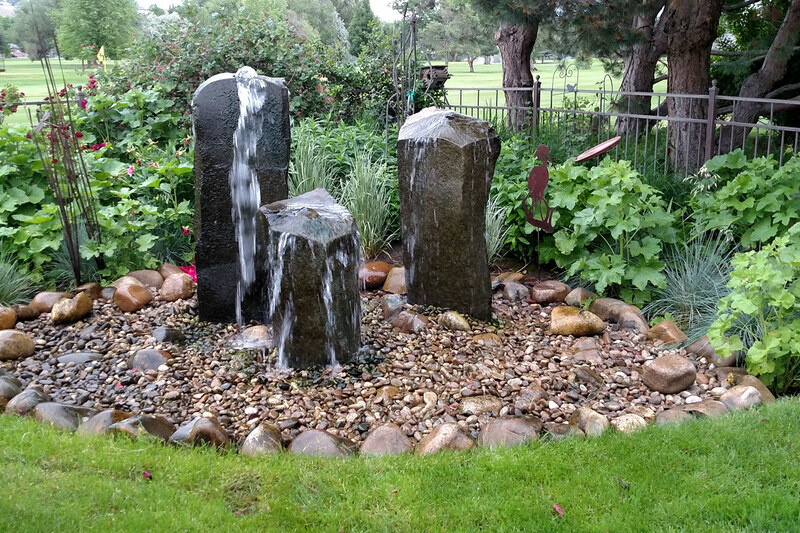 FarWest has been a Treasure Valley landscape design-build company for over 42 years. 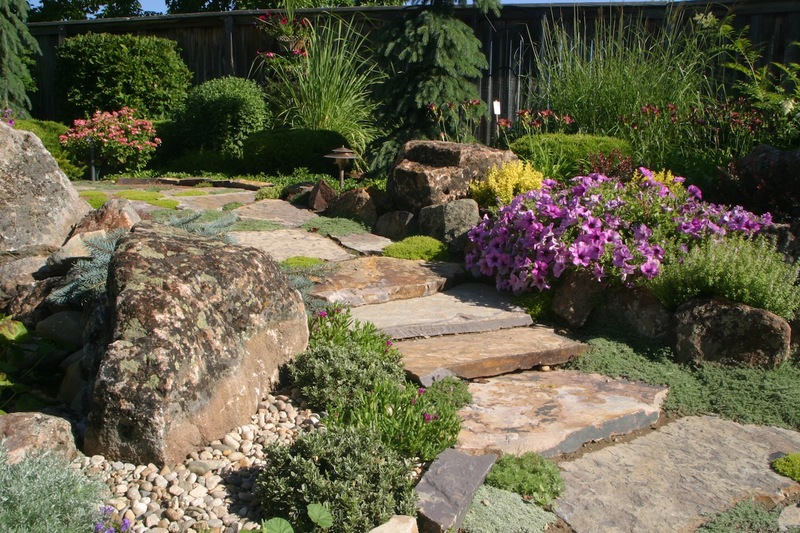 You can count on us to be there after your landscape project is done and we offer a warranty on all our products and services. 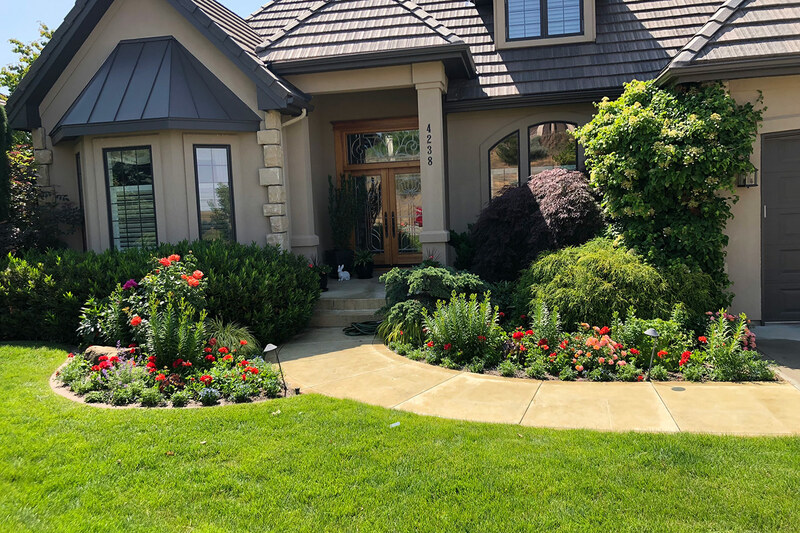 After receiving bids and plans from three landscaping companies, FarWest Landscape met my expectations and their team did an excellent job in pulling together a plan within my budget. Couldn’t be happier! You are awesome FarWest! 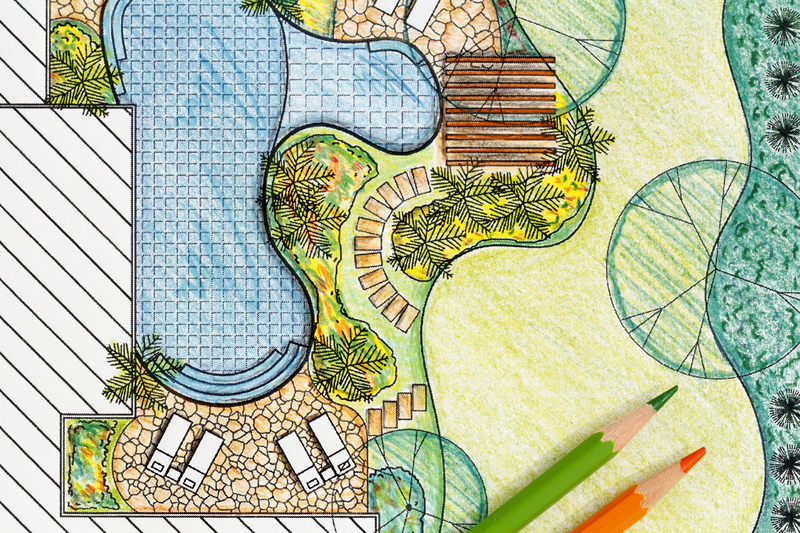 Send us a brief description of your project and we will contact you about pricing.